Russian President Vladimir Putin has submitted a review to popular travel site Tripadvisor.com following his recent sojourn to Brisbane, Australia for the G20 summit. 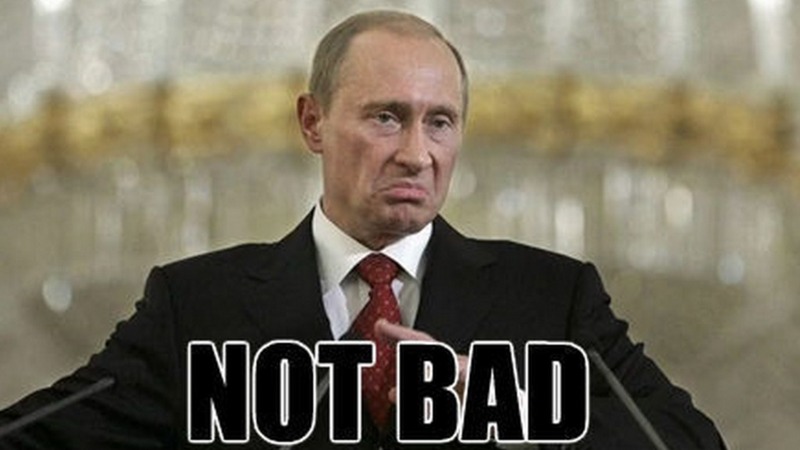 Mr Putin rated the visit three stars and said he was surprised by how nice ordinary everyday Australians were to him. NYPD Funeral Protest Gets Transported Back To 1997. Modi Receives ‘Rockstar’ Reception ‘Worthy of Bono, Or Someone Who Encouraged Ethnic Cleansing’.